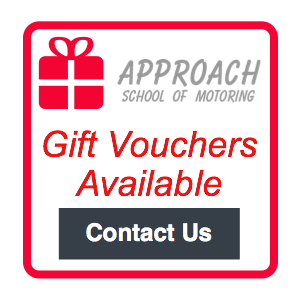 Approach School of Motoring is a family run business based in Kendal, Cumbria. Established back in 2006, the business as been growing steadily ever since. It has been immensely satisfying building Approach School of Motoring into the successful business it has become. To see pupils going on to become confident drivers is so rewarding. Paul Started the business back in 2006. Investing all he had, he took the plunge, worked hard and believed that he could make a success of his new venture. 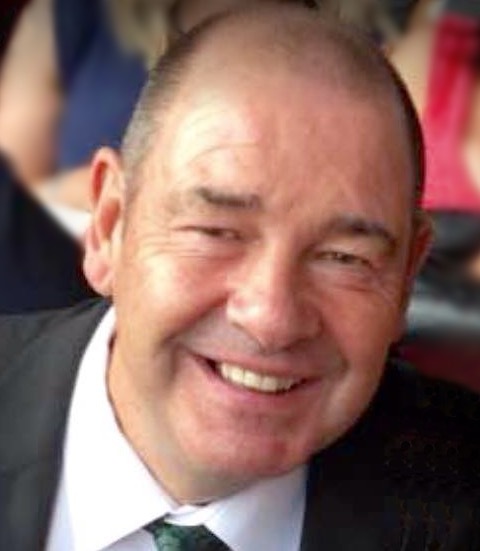 More than a decade on, Approach School of Motoring is one of the leading driving schools in the area. Right from the outset we have been helping people pass their Driving Test and more importantly guiding people to become safe and confident drivers, because driving is a LIFE skill. We are incredibly proud of our higher than average pass rate which has been achieved by constantly assessing how we teach and adjusting to the various learning styles that our diverse clientele require. Being a fully qualified driving instructor is only one part of helping you pass your driving test. Being part of Approach School of Motoring is great. I’m really enjoying helping people to learn new skills and further develop their driving. I love being a part of their journey to success. 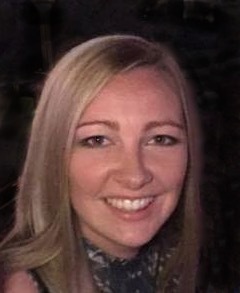 Nikki joined the family business in 2017 after spending several years working with children, young people and families. She brings experience in various training methods and individual learning styles which forms a basis for Client Centred Learning. We recognise that people learn best when they feel comfortable and relaxed. Our calm and friendly personalities help to develop a positive learning environment for your lessons. We can adapt the lesson structure and our teaching styles to best suit your individual needs, this will help you to get the most out of your lessons. We will encourage you to take an active part in planning your lessons and together we can monitor your progress. Lessons are always at your own pace and we like to hear your feedback about your lessons to ensure you can learn effectively. Higher than National average Pass Rate ! We have lots of experience with people who have disabilities or learning difficulties including Autism, Asperger's, ADHD, Dyslexia, Dyspraxia etc.